Walking on the Isle of Mull, off the west coast of Scotland. 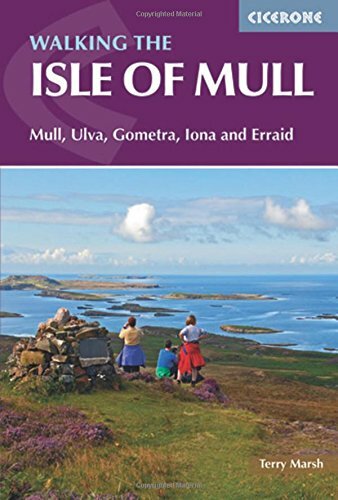 Includes routes on Ulva, Gometra, Iona and Erraid. Walks range from 3 to 14 miles long and from short circuits to demanding mountain traverses, but without technical difficulties. The Isle of Mull is wild, rugged and great for wildlife spotting.